2019-03-25 — At a ceremony a book from Gabriela Mistral's private collection and three of her personal photographs were donated to the Nobel Prize Museum. Earlier this spring, the Museum also received a pipe that belonged to Pablo Neruda. These artefacts will enable Museum visitors to learn more about the two Chilean Nobel Laureates in Literature. 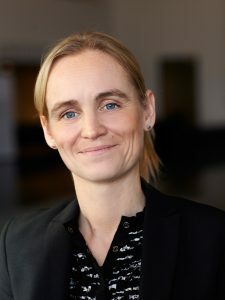 2019-02-19 — Erika Lanner is taking over as Museum Director at the Nobel Prize Museum. In connection with the change of Director, the Museum in Stockholm’s Old Town is taking the opportunity to change its name. The former Nobel Museum is now becoming the Nobel Prize Museum. 2019-02-15 — What is happiness? What makes us happy? How happy can we be? Economics professor Micael Dahlen takes on this complex subject and shares his latest thoughts in a lecture elevated by the tools of theatre and directed by Jenny Andreasson. It will premiere on Lilla scenen (the Small Stage) of the Royal Dramatic Theatre in Stockholm on May 9. 2018-12-05 — On January 15, the public is invited to a talk between the Reverend Jesse Jackson and Swedish TV journalist Jenny Strömstedt about the civil rights movement and Martin Luther King, Jr. During this event at the beautiful Södra Teatern, Eurovision Song Contest winner Loreen will perform. 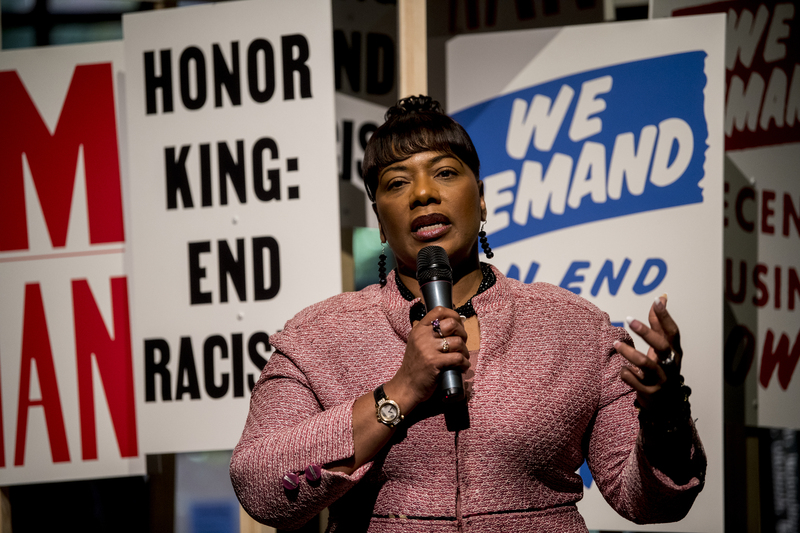 Jackson was invited by the Nobel Museum in connection with the exhibition about Dr King that is now on display at the Museum in Stockholm’s Old Town. 2018-10-02 — When the 2018 Nobel Prizes are announced, this will attract great interest all over the world. What are the discoveries and achievements that are being rewarded this year? Many teachers share this fascination and would like to present news about the new Nobel Prizes in their classroom. This is now possible, thanks to a series of lesson materials from the Nobel Center. 2018-09-27 — STOCKHOLM, September 27, 2018 — Today, the Nobel Center and Stockholm Academic Forum (Staf), the peak collaborative body of the City of Stockholm and its 18 higher educations institutions, announced that they will launch a new, innovative forum to challenge scholars from different disciplines and universities to push disciplinary borders to reach new insights. 2018-09-27 — Starting today, all third-year students at upper secondary schools in Sweden can download a free copy of the acclaimed book Factfulness: Tio knep som hjälper dig att förstå världen (Factfulness: Ten Reasons We’re Wrong About the World – and Why Things Are Better Than You Think) by Hans Rosling, Ola Rosling and Anna Rosling Rönnlund. The aim is to increased young adults' interest in science and facts. 2018-09-25 — The Nobel Center will be inviting the general public to Stockholm museums, libraries and theatres in order to celebrate and understand the new Nobel Prizes that will be announced during the first eight days of October. 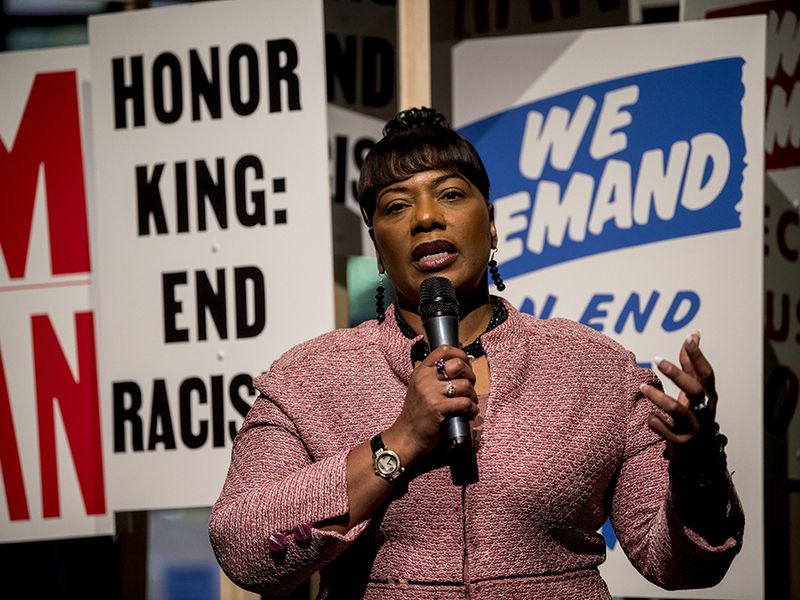 2018-09-06 — Announcing the forthcoming opening of a new exhibition entitled A Right to Freedom – Martin Luther King, Jr., at the Nobel Museum in Stockholm on September 29, 2018. 2018-06-15 — Fear is a prerequisite for survival. Fear can also prevent us from living. Where does fear come from? And how are we affected by it? These are some of the questions that psychology researcher Armita Golkar will examine in the third Performance Lecture in a series organised by Stockholm’s Royal Dramatic Theatre (Dramaten) and the Nobel Center. The director will be Alexander Mørk-Eidem. The premiere will take place on Dramaten’s Small Stage (Lilla scenen) on September 11. 2018-05-31 — Nobel Center and the Gapminder Foundation have decided to implement a new drive for popular education. Through a combination of scientific credibility and playful pedagogics we want to show the potential of science for comprehension and improvement. The day is supposed to inspire to spreading of knowledge for an even better world, in the spirit of Alfred Nobel and Hans Rosling. 2018-05-09 — What will Stockholm residents and tourists be able to do at the future Nobel Center? How will school children move around the building, and what will visiting researchers encounter? Today the Nobel Center organisation is unveiling its latest plans about how the Center will be used. An intensive effort that has been under way for the past year to develop the inside of the building is now completed. The results are illustrated with the help of new images. 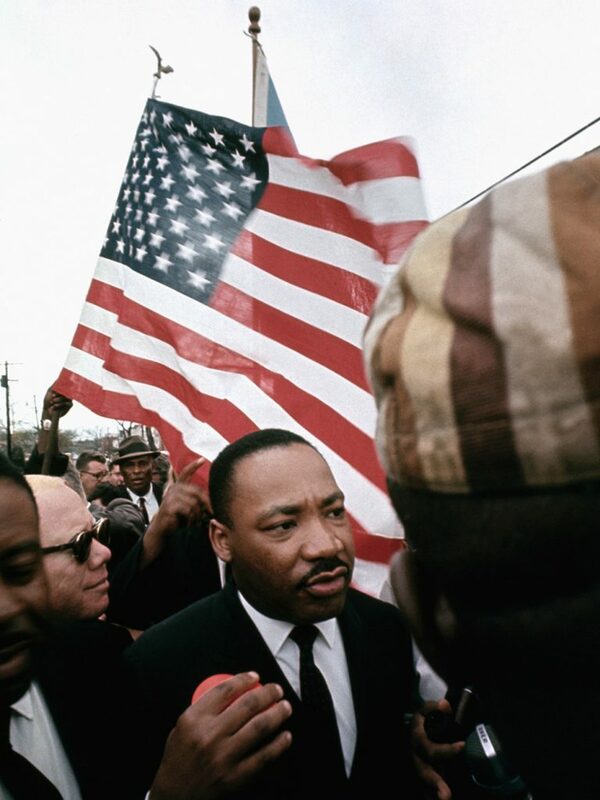 2018-04-04 — With firm belief that Martin Luther King, Jr.’s message of social justice and equality is as important today as ever before, the Nobel Museum and Nobel Media now launches a project on the 1964 Nobel Peace Prize Laureate and his nonviolent struggle for rights and freedoms. 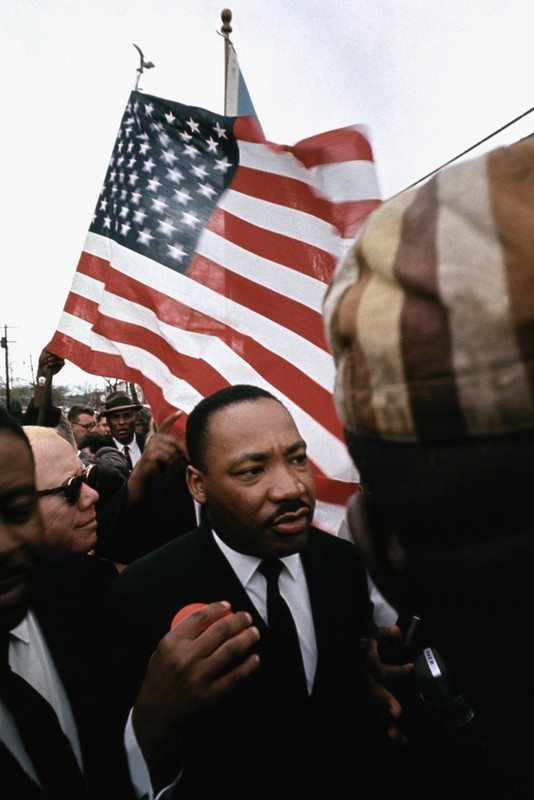 The exhibition The Right to Freedom – Martin Luther King, Jr. will open at the Nobel Museum in Stockholm on September 29, 2018. 2018-03-02 — What lies in the darkness between the stars? Why does it become dark at night? How was the universe created, and what happened before the Big Bang? 2018-02-09 — Large-scale activities based on Nobel Prize-awarded achievements and works will take place at the future Nobel Center. School pupils, tourists, Stockholm residents and an interested general public will be invited there to be inspired to help create a better world, in the spirit of Alfred Nobel. Today it is being officially announced that Elekta will become the first company in a new group of partners to support these activities, which have already begun to emerge. 2017-10-03 — When the 2017 Nobel Laureates are announced, this will attract great interest all over the world. What are the discoveries, literary works and peace efforts that are being rewarded this year? Many teachers share this fascination and would like to present news about the new Laureates in their classroom. Now it will be easier for them to do so, thanks to a newly developed set of educational materials from the Nobel Center. 2017-09-26 — The Nobel Teacher Summit is part of the Nobel Center’s efforts to create highly topical activities and school programmes that will reach pupils and teachers around the world. 2017-09-25 — The exhibition Literary Rebellion – Images of Nobel Laureates in Literature is a clash of impressions. Beautiful black and white photographs entice visitors with a sense of serenity. 2017-06-29 — Nearly half of Stockholm residents have a positive view of the future Nobel Center, according to a survey conducted by Ipsos on behalf of the Nobel Foundation. The survey also shows that a full 59 per cent would like to visit the Nobel Center. 2017-06-27 — The City of Stockholm’s decision to use its land on the Blasieholmen peninsula for the Nobel Center was appealed to the Administrative Court of Appeal, which rejected all complaints on June 27. 2017-04-21 — Ylva Lageson has been recruited to the role as Chief Executive Officer of Nobelhuset AB, the company entrusted with planning, constructing, owning, managing and improving the Nobel Center in Stockholm. 2017-02-08 — The Stockholm County Administrative Board has decided to approve the detailed local plan for the Nobel Center on the Blasieholmen peninsula in central Stockholm and to reject the appeals against it. Editorial use only. 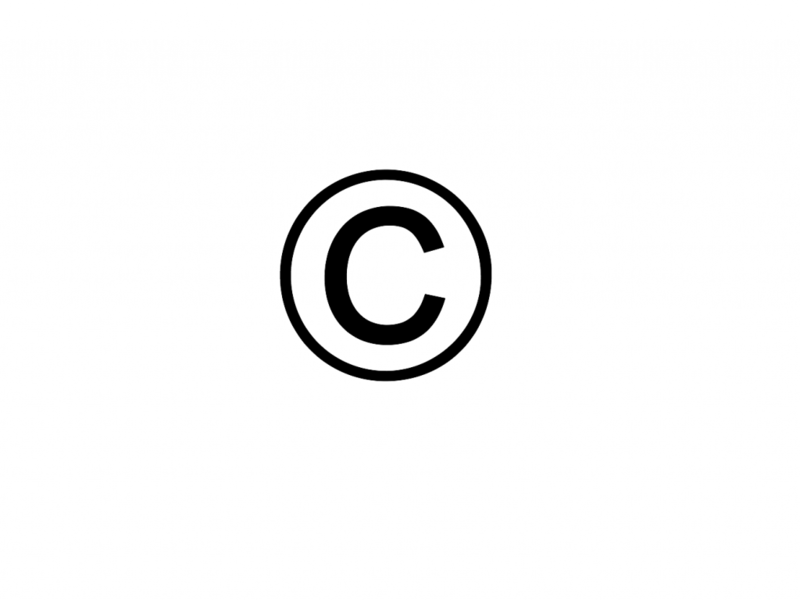 A copyright notice is to be applied along with the name of the photographer.